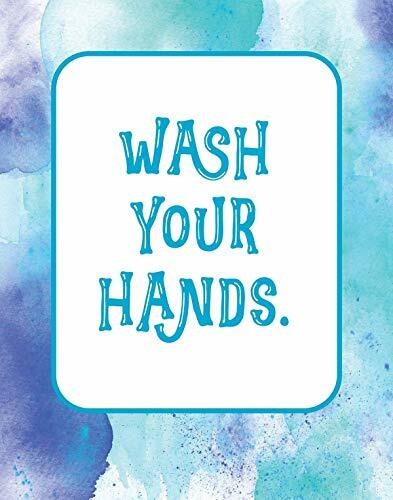 Set a great example and promote hygiene at the office or in the home. ♥ MAKES A GREAT GIFT - Designed by the award-winning artists at Graphic Geekery. ♥ HOW FUN - This typography art print is a great addition to any room. ♥ READY TO FRAME - You get an 11" x 14" print. The print will fit in any standard 11" x 14" frame or any larger frame with a mat that has an opening for 11" x 14" artwork. Frames and mats are not included. ♥ MADE TO LAST - The artwork is printed on Luster finish Fuji Crystal Archive photo paper. ♥ PLEASE NOTE - Contrast and colors vary from monitor to monitor. The colors on your monitor will not match the print exactly. If you have any questions about this product by Graphic Geekery, contact us by completing and submitting the form below. If you are looking for a specif part number, please include it with your message.